This is my first post, and I am happy to say I celebrated 90 days sober a couple days ago and it feels great. I feel better mentally, physically and emotionally and am excited to continue my sober journey. I have been reading posts and stories on here and other online forums and it’s inspirational to read everyone’s experiences and successes. So grateful! 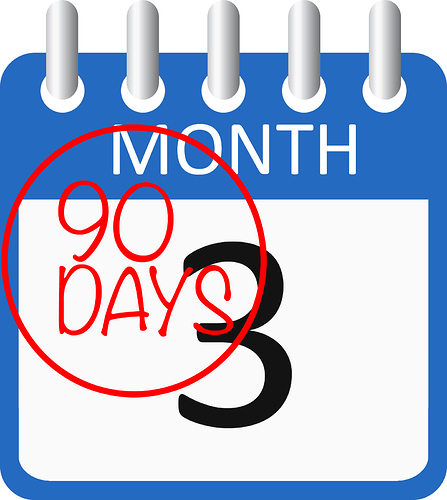 Congratulations on your 90 days!! !